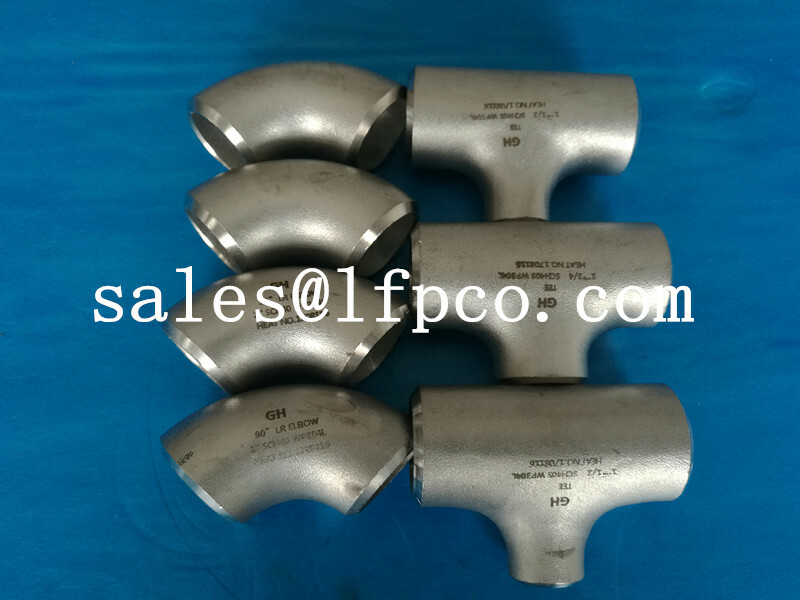 Elbow 900 LR 4“sch40,BW, A 234 WCB, ANSI B 16.9 36 pcs. Seamless pipe 3/4“sch 80 A 106 Gr.B, ANSI B 36.10 12 m.
SO flange 4“150#RF,A 105, ANSI B 16.5 4 pcs. 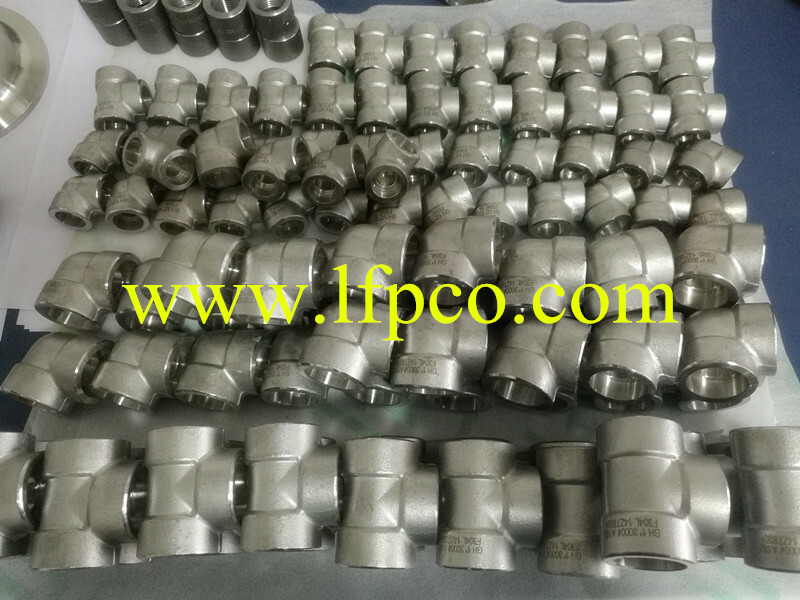 Half coupling 3/4“3000#NPT, A 105, ANSI B 16.11 10 pcs. November 14, 2017 in Gallery.